M A G N U M O P U S. The way I cook. 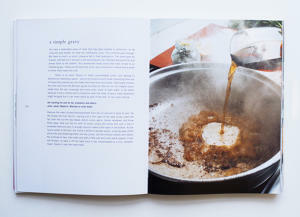 The point is to encourage us to cook with our instinct rather than blindly following recipes. Appetite advocates cooking with our senses and trying to understand our ingredients rather than simply doing what we are told. Much imitated for its recipe style - “a big fish pie for friends”, “a fragrant , healing bowl of rice”- it was considered by some to be somewhat controversial at the time of publication, upsetting those for whom recipes should be obeyed to the letter. 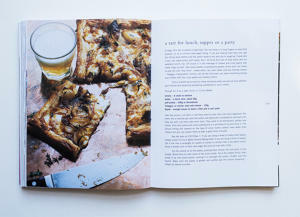 The recipes are straightforward and easy to follow. 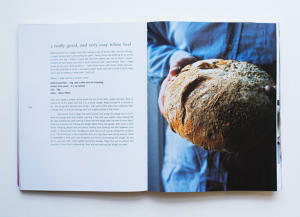 (Many have said this makes a good first cookbook.) 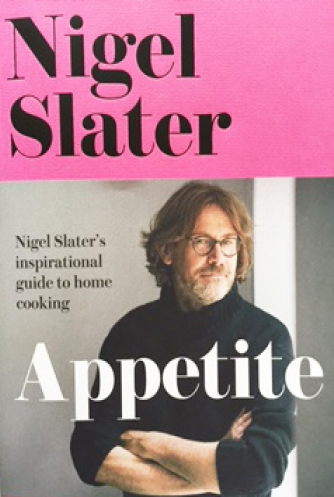 Recipes that have become much loved include the Easy White Loaf; the Tomato Sauce; Creamy Calming Pasta; the Potato Gratin; Onion and Taleggio Tart and the Big Fruit Cake. 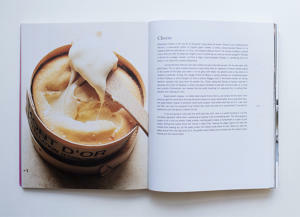 One of the joys of doing what I do has been the number of people who have told me this book changed the way they cook. 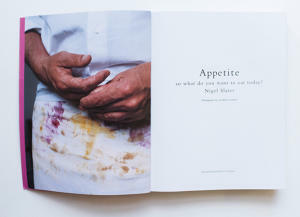 Appetite is published in softback, has 448 pages and is bound in pink card. 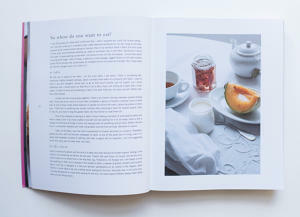 Photographed by Jonathan Lovekin, it was designed by Vivid and printed by Graficas Estella.